Searching for the perfect college? Go visit! There are so many colleges and universities to choose from, that it can be a huge task to find the one that is right for you. Fortunately, there are many online tools to help you get started, some of which you can see below. When looking for the perfect school, you should consider location, size, offerings, financial aid, and on-campus student life, and lots more. You should reflect on what you want from a college experience, and then try to find a school that offers what you wish. The best way to know if a college is a good fit is to visit it. I often say that finding a perfect college is like shopping for shoes; you have to try on a lot of pairs to find the one that feels just right. When you visit a college, it is like trying it on. You will get a feel of what you like and don’t like so you can determine your goals. To visit a school, go to the college website. Somewhere on the Admissions website, you will find a link to “Visit.” Most colleges have tours and many even have overnight stays for high school seniors. You will have to contact each school to schedule a tour. Simply call the number, explain that you are a high school student, and make an appointment. Use the search tools below to focus your search, start making some phone calls, get some friends together, and get visiting! Niche: This website is my new favorite. You can sort by almost any criteria, see a “report card,” and estimate your odds of acceptance. Check it out! NCES College Navigator: This website has some amazing search tools. You can search by zip code and distance. 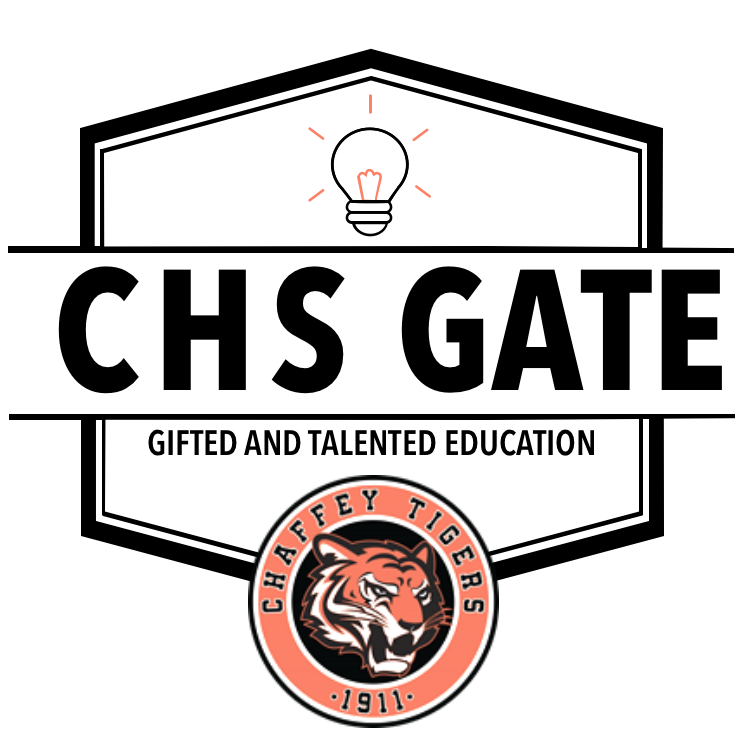 There are 63 4-year colleges within 50 miles of Chaffey High School! You can narrow your search by SAT score, major, etc. For each school, they have useful graphs and insights. Be sure to check out the Retention Rates and Outcome Measures tabs on each school. These are good indicators that schools support their students and that students are successful once they are on campus. CareerCruising.com: Career Cruising is a site that Chaffey subscribes to for all its students. (Ask your teacher for the username and password.) Once you have logged in with your Chaffey credentials, you can make your own account so that you can save your searches and surveys. This site has a great “Career Inventory” that can help you determine possible career interests, but it also has abundant college information. You can search for colleges using several search criteria. For each school, you will find important information about the college climate, median scores, GPA information, and much more. Be sure to click on the Enrollment tab to learn about admission rates, and the Admissions tab for retention and graduation rates. Campus Explorer: This YouTube channel offers detailed and highly informative videos on many California colleges. Each video discusses the mission of the college, campus life, academic opportunities, and admissions selectivity. Watching these videos is like taking a mini tour! If you find one you like, call the admissions office and go for a real-life visit!